A favorite family tradition of mine is celebrating the end of the old year and welcoming in the new one with a classic Low Country Boil. 1. Fill a 7-gallon stockpot half full with water. You can also use 2 large pots and divide everything between the two. 2. Add seasoning and bring mixture to a boil. 3. Toss in the whole potatoes and cook at a boil for 5 minutes. 4. Add the onions and sausage. Cook at a boil for 15 minutes. Then add the corn and cook at a boil for 10 minutes. 5. Finally, add the shrimp and cook at a boil until the shrimp turns pink. 6. Drain mixture and serve Southern style on a newspaper. Very slowly the letter was torn open. As he began reading, my father’s eyes grew ten times bigger. “It’s…it’s from Russell!” Jumping with enthusiasm, my mother grabbed the letter and shouted “Safe! He is safe! Russell is safe!” Hearing this news was the best thing I could ask for. “What else does the letter say, Mom?” I asked. “It says he is safe and an Italian family has taken him and a few other soldiers into their home, after their plane was shot down. They are keeping them in hiding, otherwise they would be taken as POWs. All that matters is that he is safe,” my mother said as she squealed with excitement. My mother was sitting in the living room, crying. I noticed her eyes were fixed on an opened letter on the coffee table. “Lizzy, your mother and I need to talk to you,” my father said as he met me at the living room door. Little did I know, the news my parents were about to tell me would change my world. “We just received a letter, saying Russell’s plane was shot down over Italy. All we know is that he is safe, but we don’t know his exact location or where he is staying.” my father told me as tears started running down my face. For the next few days, Country Belle Chic will publish a three part story, I’ll Be Home for Christmas, written by our blog’s founder, Megan Taylor. Enjoy a story about a family and their life at Christmastime during World War II. Merry Christmas! It was December 1944 and the United States was immersed in World War II. 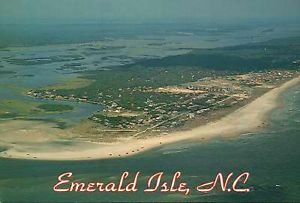 My family, the Dillards, included my father Bill, my mother Samantha, my brother Russell, and me, Lizzy, a freckled-faced, red, curly-haired 13-year old. Russell, a 20-year old, private in the US Army, was stationed in Europe, fighting behind enemy lines. As for the rest of us, we fought the war on the homefront. “Lizzy! Lizzy! Are you coming with us or not?” asked my friend Jill. Her voice snapped me back into reality. 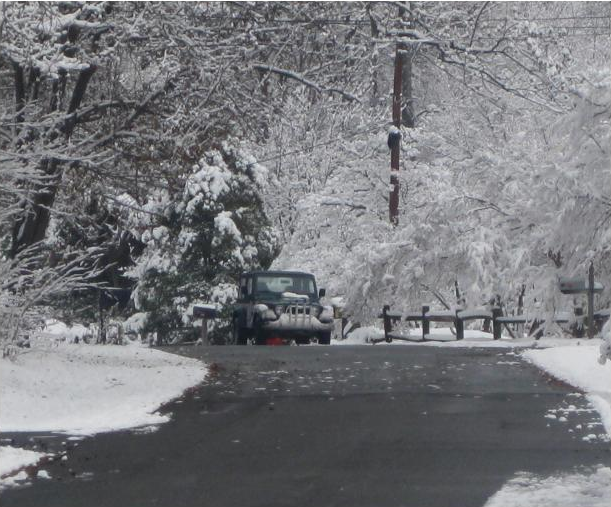 Looking around, I realized my friends, Jill and Jane, were waiting on me to go sledding. “Sure, I’m ready. Let’s go!” I replied. We spent the rest of the day sledding at Black’s Hill. Check back tomorrow for Part II of I’ll Be Home for Christmas. To preview a special story we’ll share next week, enjoy a classic Christmas song from one of Christmas’ most famous voices, Bing Crosby. 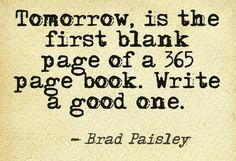 *For the rest of the year, Country Belle Chic will only be posting on Tuesdays and Thursdays. Happy Holidays and Merry Christmas! Talk about a quick and easy recipe that kids of all ages will love! Melt the peanut butter and butter in the microwave for 30 second intervals until butter is melted. Add the chocolate a little at a time until all is melted into the mix. Stir together. In a large bowl add half of the cereal. Drizzle half of the chocolate peanut butter mixture into the cereal in the bowl. Mix with a spoon. Place one large paper bag into another one. Add ½ cup of the powdered sugar and half of the mixed cereal into the bag. Close this tightly and shake vigorously. Add more powdered sugar ½ cup at a time if needed until all the cereal is coated. Add ¼ of the m&ms into the bag and toss. Place in an air tight container. Continue these step with the remaining ingredients. You have to eat sometime. So, why not eat at the best places on the island? 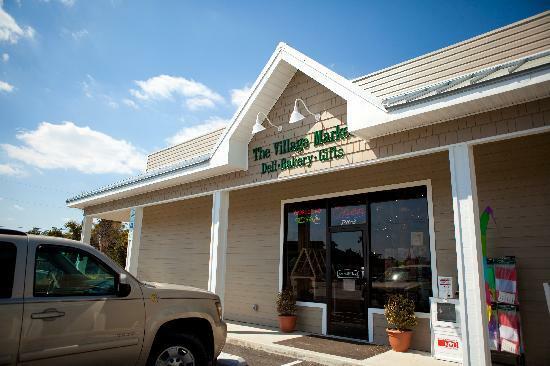 The Village Market is a locally owned deli and sandwich shop that is a favorite among island residents and tourists. Once you’re done eating, you can shop til you drop at the restaurant’s store. 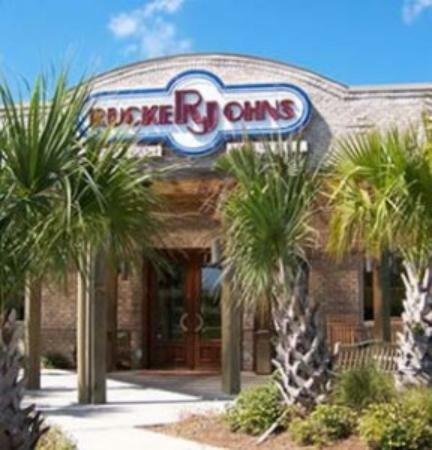 As a family owned business, RuckerJohns is best known for their steaks and BBQ specials. 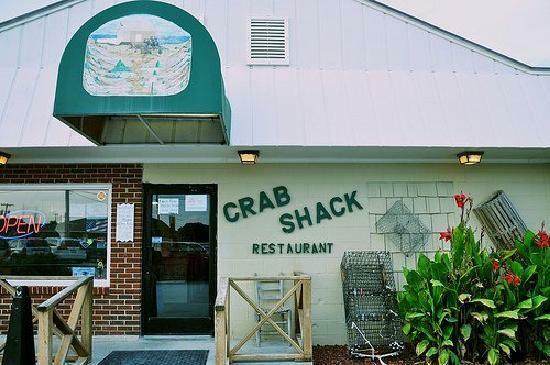 The Crab Shack may be closed for the season right now, but trust me, you don’t want to miss it come Spring. A personal favorite of mine is their crab cakes. 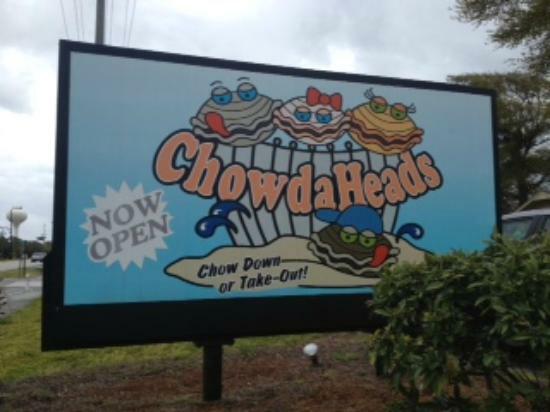 Enjoy a seafood meal in a casual and friendly atmosphere at ChowdaHeads Restaurant. Their wide variety of foods ranges from shrimp to wraps. You have probably seen their t-shirts, so why not see the actual restaurant? 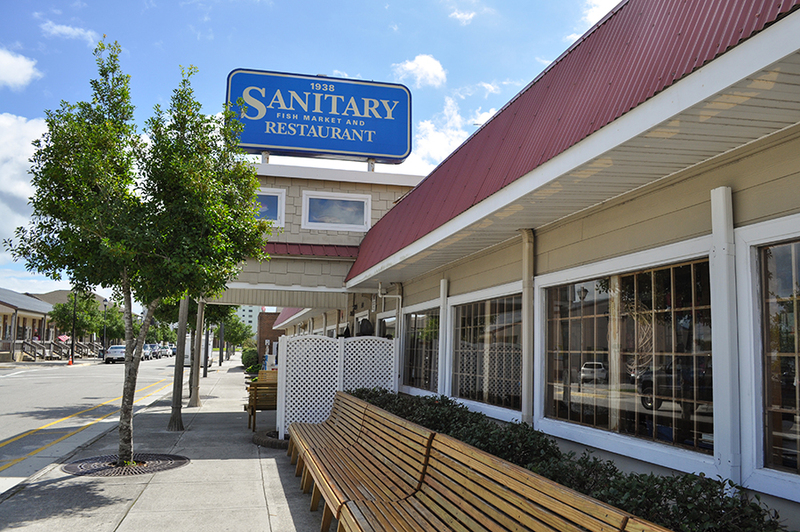 Sanitary Fish Market and Seafood dates back to 1938 and is today known as a “most stop” on the Intercoastal Waterway.